Karla is a native Bay Area Californian with a Business Marketing degree from UC Berkeley. 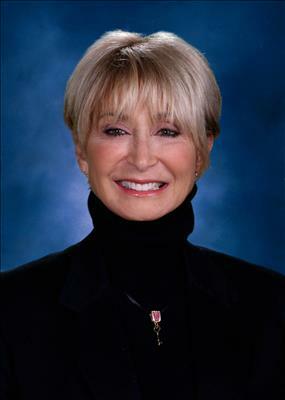 She has worked in Marketing and Sales for over 30 years, and her family has owned homes in Santa Cruz since the 1960's. Karla has been active as a real estate investor and entrepreneur for 29 years. Karla and Greg Mainis belong to a Yorkshire Terrier named Walter. Much to the chagrin of real golfers, Karla enjoys swinging a club, she also enjoys snow skiing, cycling and swimming. Above all she enjoys handing keys to new property owners.